The official weigh-in event for Fivestar Fight League 8 took place yesterday and featured the likes of Kalib Starnes and Clay Davidson. Josh Heinz weighed in over the MW limit. 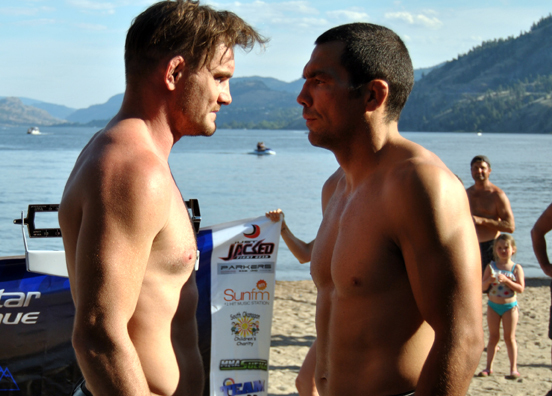 The event goes down live tonight (August 9, 2013) from inside the Barefoot Beach Resort in Penticton, BC.